We set out to create something special by building better brands, products and relationships with retailers and customers alike. 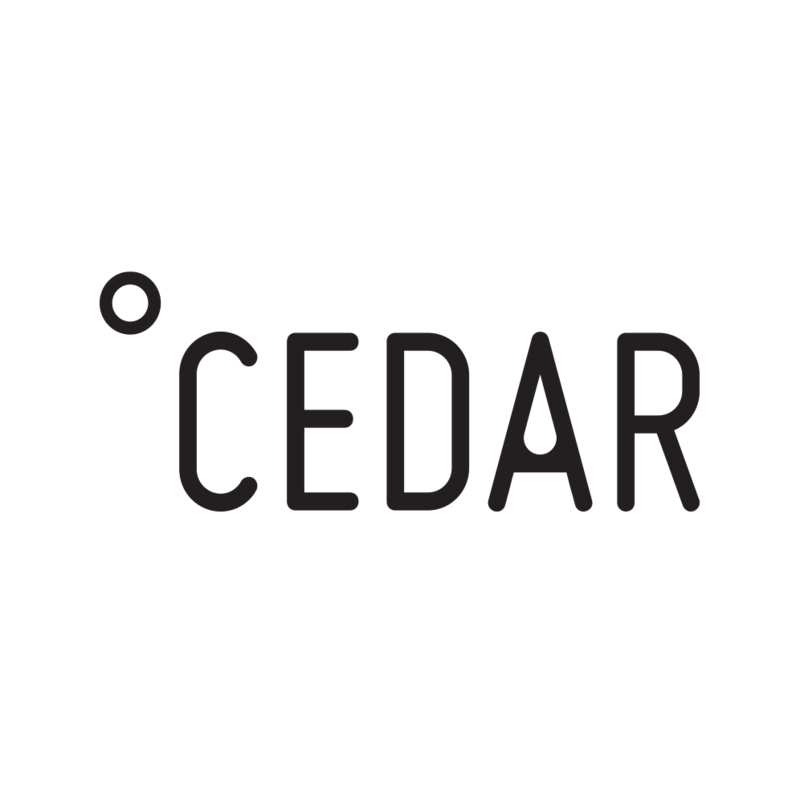 Our mission is to create products that inspire and improve lives through simple ingredients, traditional farming practices and innovative branding. Our team consists of passionate individuals who believe in the power of better. We continually strive to innovate; believing simple always trumps complicated. We have launched several of our own brands and continue to look for opportunities to expand our family. The story of GreenSpace Brands is just beginning as we continue on the path to building better! Our products contain only meat that is grass fed and/or pasture raised without the use of added hormones and antibiotics. Treating animals with dignity and respect is what we do, and the result is meat that you can feel good about eating yourself and feeding your family! 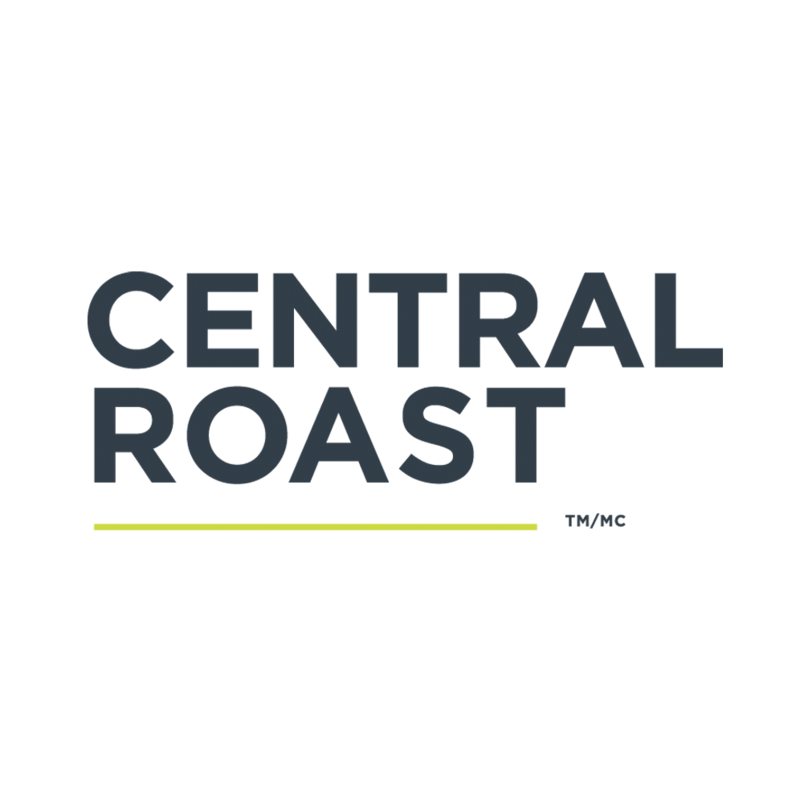 Central Roast is more than just another snack company. We help you make healthy choices by offering premium functional snacks that fit your lifestyle. Using only pure, high quality ingredients and ensuring freshness and flavour, we are changing the way you snack! At Kiju we believe in simplicity. 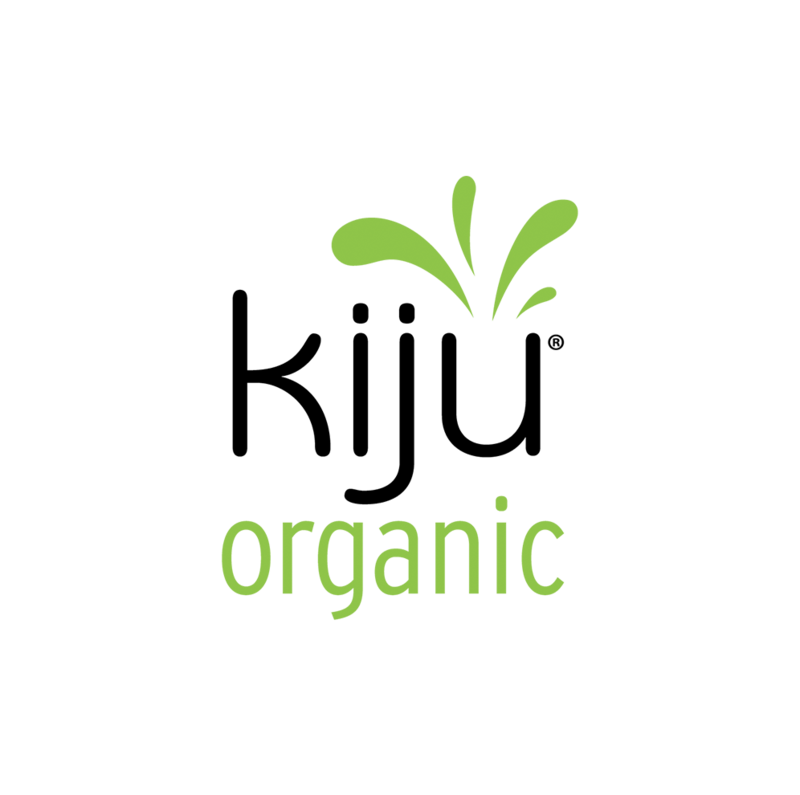 We make a healthier beverage option using only pure organic ingredients, creating great tasting products! Through our handcrafted, cold pressed process we’re on a mission to mix up unique flavour combinations and irresistible juices that deliver premium superfood nutrition. GO VEGGIE® is The Healthier Way to Love Cheese. 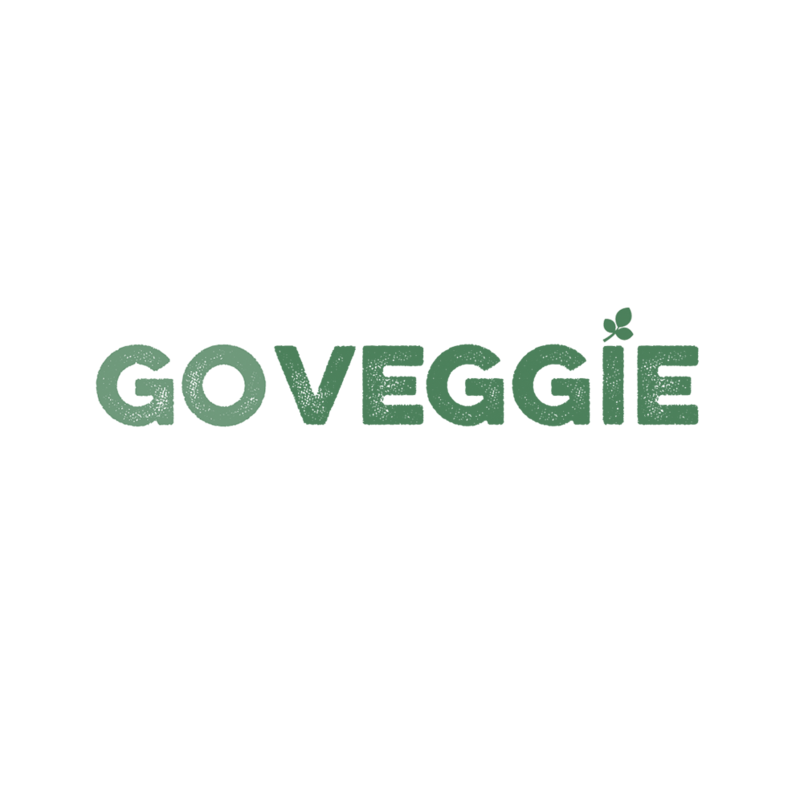 Whether you’re seeking healthier options for your favorite recipe or making choices due to health or diet restrictions, GO VEGGIE provides a variety of products and flavors to satisfy every cheese-lover’s craving. Our mission is to deliver cheesy goodness consumers know and love, without the downside. We believe that variety is truly the spice of life and experimentation opens up a world of possibilities. So forget the days of traditional dairy cheese being your only taste option. 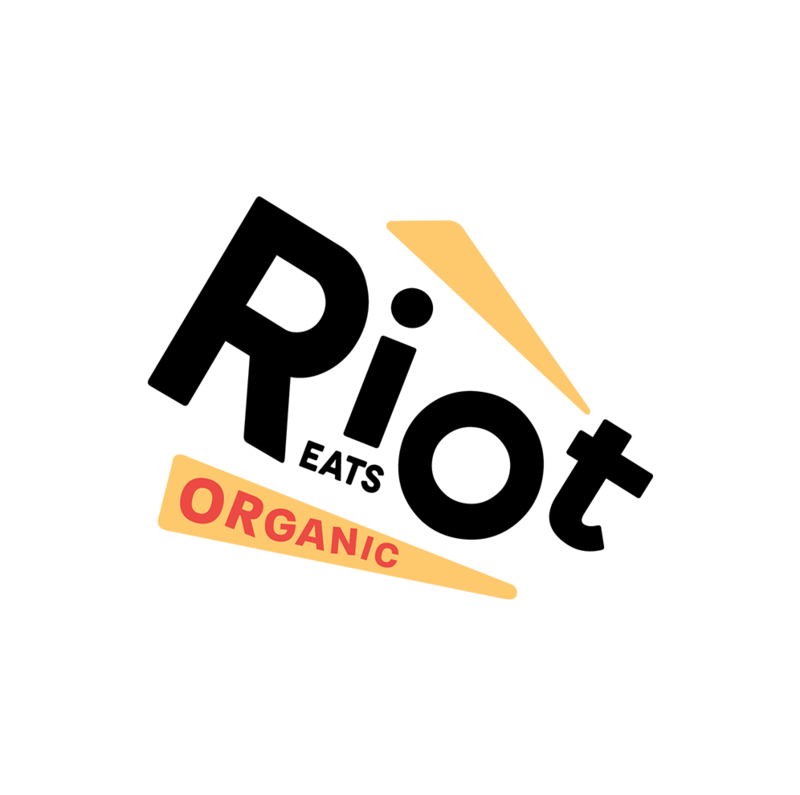 Riot Eats is an organic plant-based brand here to ignite a future of flexible eating! GreenSpace Brands is traded on the TSXV under the symbol JTR (Join the Revolution). For investor details please contact GreenSpace by phone at (416) 934-5034.